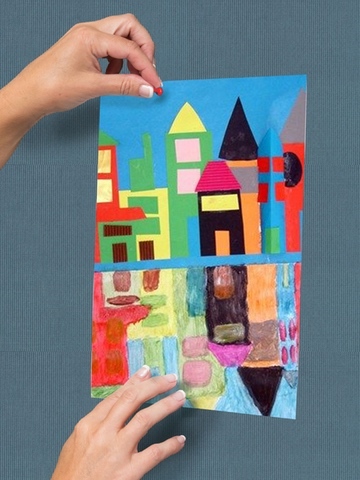 There are a number of colors to choose from when it comes to our standard room dividers. Partitions are available in textured colors as well as vinyl. Contact us if you have any questions. 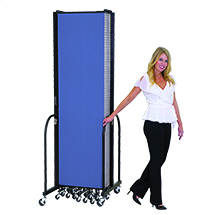 We will help you find the standard room dividers that are right for you! 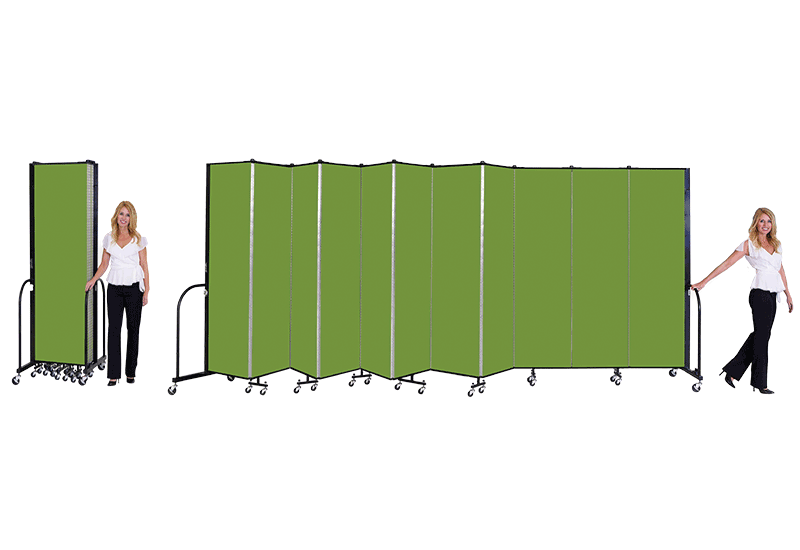 The Screenflex Standard Room Divider allows for movement to enhance your space for increased concentration, interactive technology privacy, enhanced acoustics, and individual learning environments. 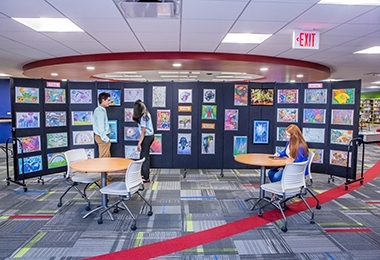 The Standard Room Divider is the most popular of the Screenflex freestanding room partitions and is ideal for most instruction spaces, libraries, art classes, and classrooms. 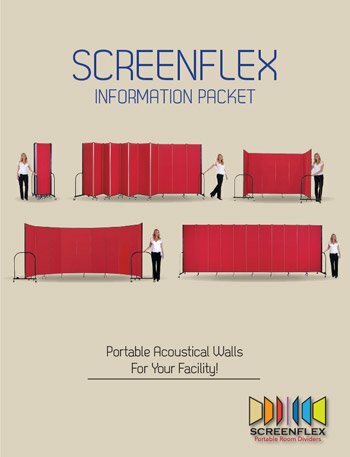 No need to schedule installers, Screenflex temporary walls arrive fully-assembled and ready to use right out of the box. 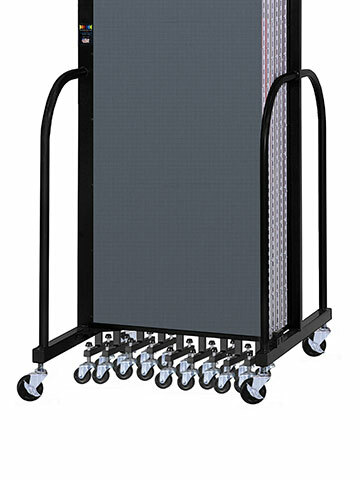 Screenflex tackable dividers are made from the highest caliber material to provide you with years of dependable use. 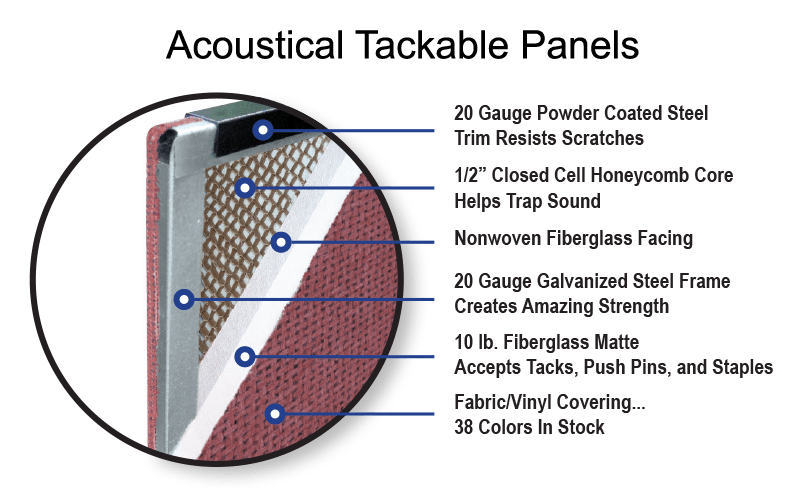 Encased in a steel frame, a 3/4-inch closed cell honeycomb core is covered with two layers of sound-absorbing environmentally-friendly insulation for premier sound absorption and tackability. We understand that student safety is vital. 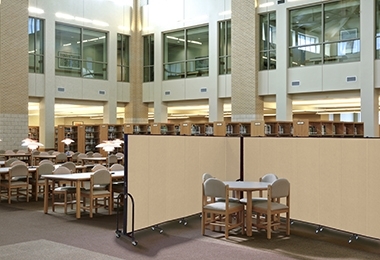 That is why we are proud to offer Screenflex dividers because of their propriety end frame design that lowers the center of gravity of the partition to ensure it’s stability. 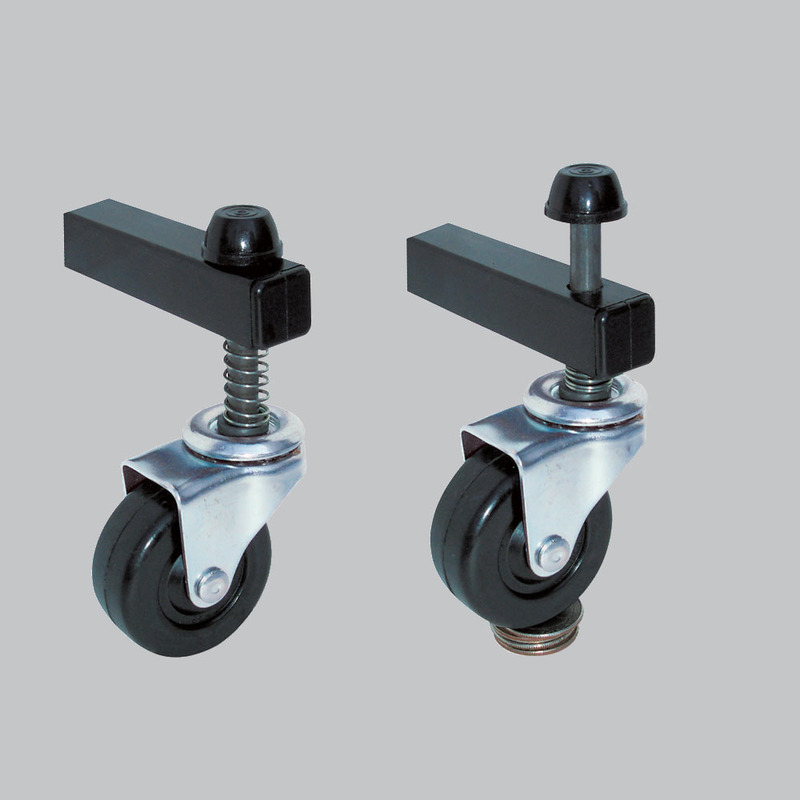 They also feature self-leveling casters that adjust to varying floor surfaces making it easy for staff and students to roll the divider into position. 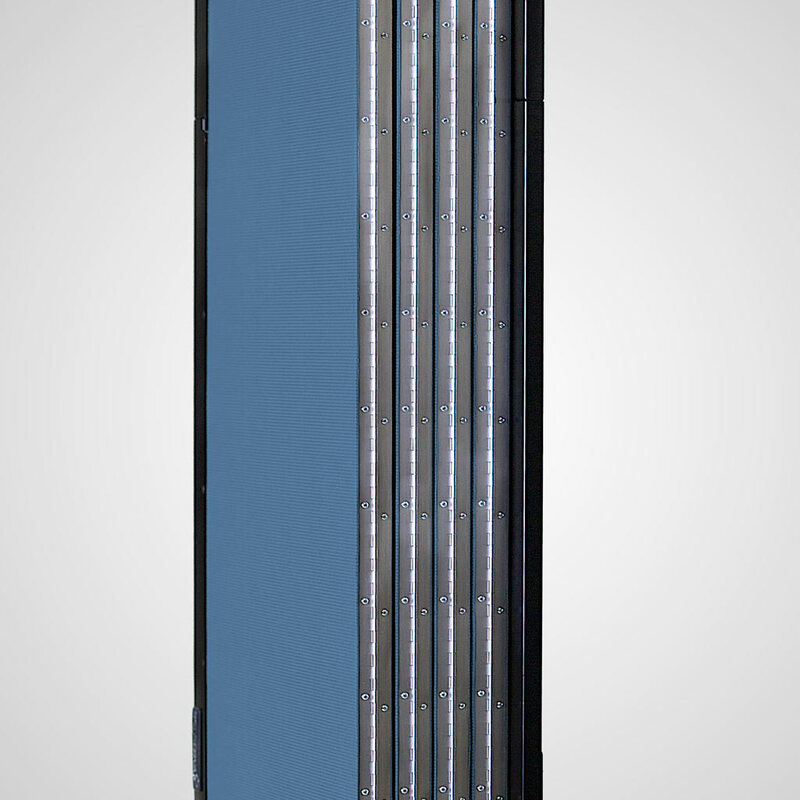 This premier design has also earned the Screenflex Standard Room Divider a .65 NRC noise reduction rating as well as an E84 certified fire safety approval making them a world-class room divider! 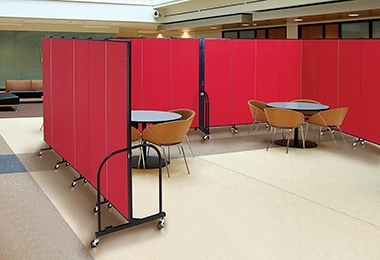 Whether you are looking for sound barriers, moveable art displays, or privacy curtains, we offer what you need with one of the 38 colors and 36 sizes of Standard Room Dividers available.